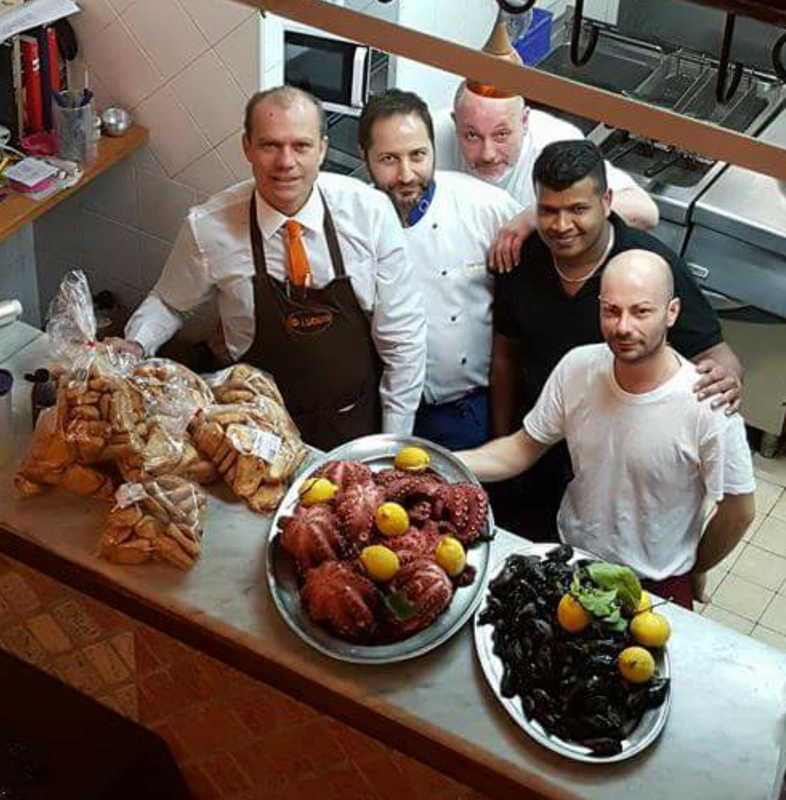 Our staff, under the surveillance of the room attendant Mario, will be at your service to advise you about the most delicious plates prepared by Chef Gennaro che spazia dalle specialità di pesce a primi e secondi piatti di carne. 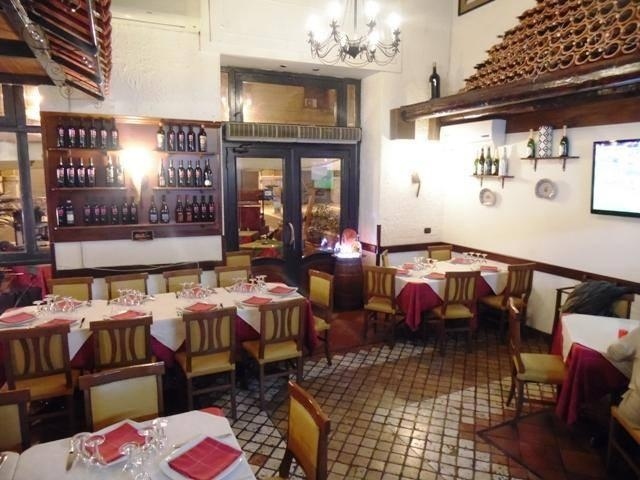 fish specialties, first and second meat courses, otherwise you can choose to be suprised from Lucio the Master of Pizza. 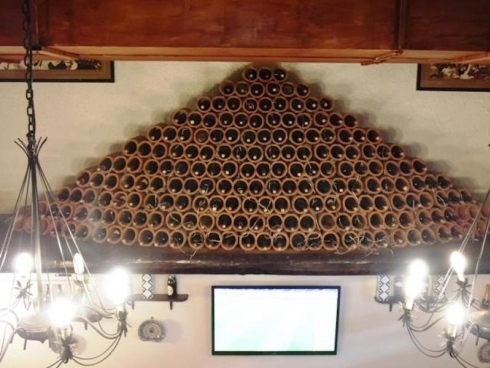 If you are looking for the perfect drink for your ordination, we’ll be happy to astonish you with the great flavor of the local and national wines, besides several variety of beers and other beverages. Ciro a Santa Lucia is the right local for your happy moments with friends for any type of event. At our restaurant, you’ll find a modern and cozy environmenti, with minimalist furniture but also elegant capable offering the maximum comfort to each guest. Divided in two floors, the restaurant has an internal and a big external room. The local is open for lunch and dinner, come and taste all the good plates that our menu offers.